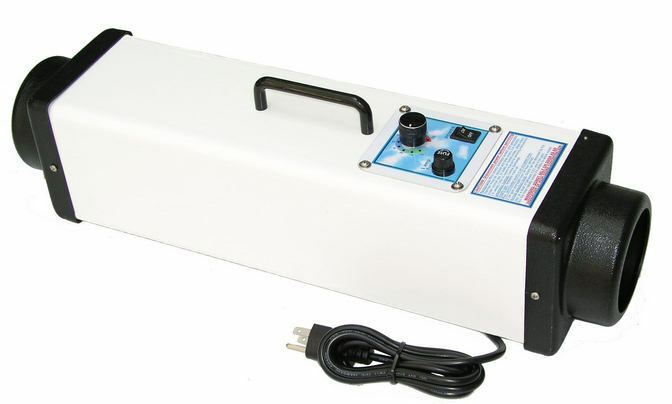 Super High output - High power Commercial Ozone Generator for Remediation, Fire damage, Flood damage, sterilization, disinfection, smoke damage, odor removal, auto restoration, Air purification, remove smoke, pet, hotel, black mold, home odors, and kill bacteria and bacteria odors. 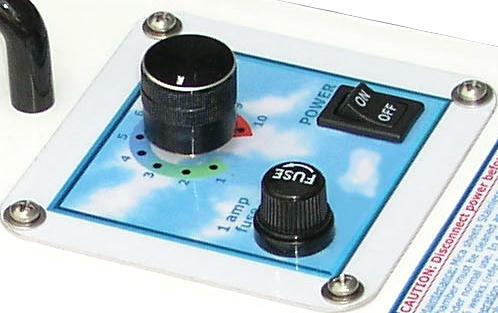 Adjustable commercial ozone generator. 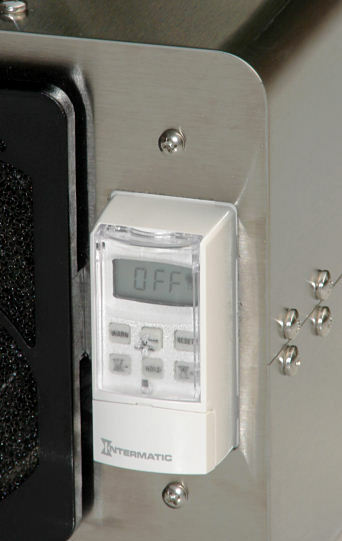 Options include 2-4-8-12 Hour 1 Shot Timer, 24 hour timer, or the 7-Day Programmable timer. Variable control comes standard on the PRO 9000. Industrial odor removal, bacteria, virus and mold decontamination, Remediation, fire damage from smoke, flood damage odors from mold, sterilization, disinfection, smoke damage from fire, and other professional applications! For commercial, professional use.